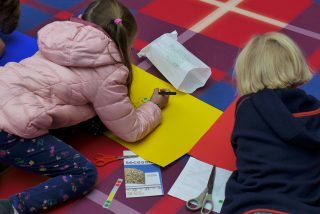 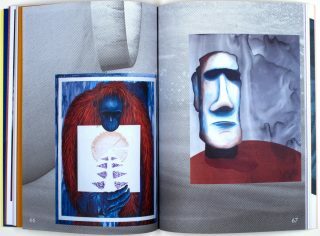 An artist book by Kris Lemsalu was published on the occasion of her exhibition at the Secession in a small edition of 300. 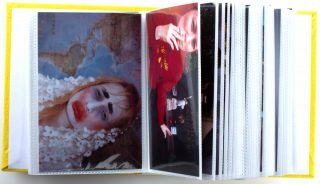 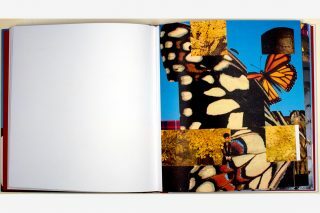 It is a photo album, individually glued with applications, handwritten and stamped by the artist. 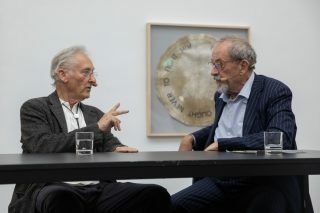 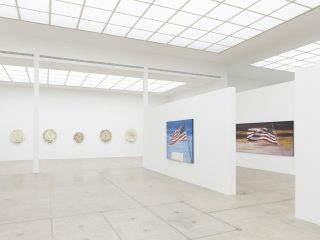 Ed Ruscha and Kasper König talked about Ed Ruscha’s work and his exhibition at the Secession, Double Americanisms. 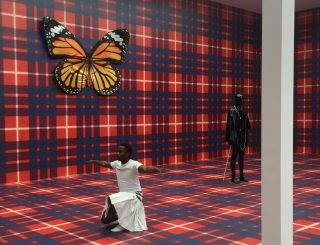 Choreographer and dancer Bakani Pick-Up has previously worked with Anthea Hamilton in her Tate Britain ‘The Squash’ exhibition. 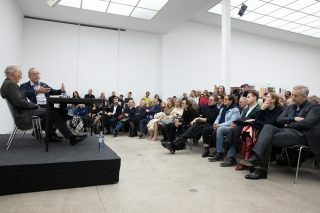 At the Secession he presented his solo performance ‘Yenza Into’. 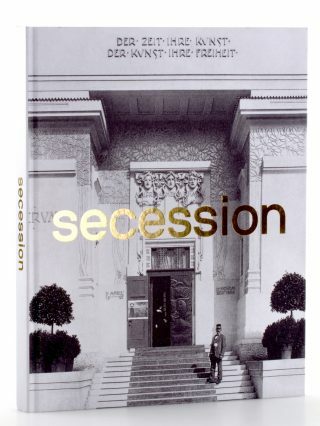 The richly illustrated book Secession 1898-2018 provides an overview of the history of the Secession building, the artists association and Gustav Klimt’s Beethoven Frieze.